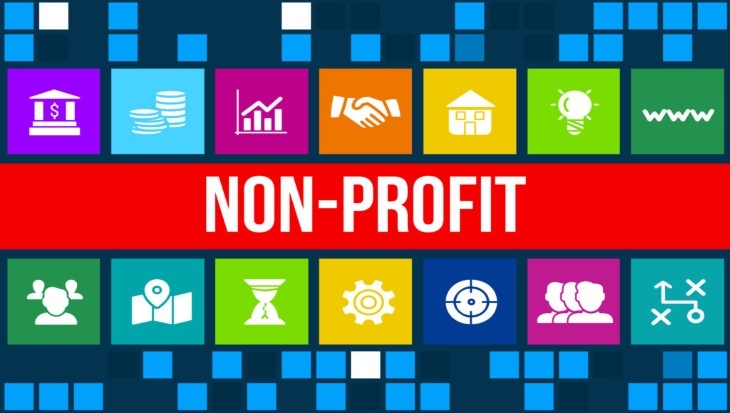 Questica understands the pressure facing young non-profit organizations (NPOs). The men and women who start their own NPOs want to accomplish great things. They want to be successful and make a difference in the world. These are definitely noble goals and dreams, but having the dreams isn’t enough. Good non-profit organizations must also support their ambition with a solid day to day plan. There are hundreds of small decisions that go into running a successful NPO, and the correct path isn’t always ideal. For newcomers to the non-profit sector, here are some tips from Questica that we’d like to share about what separates a good non-profit organization from a poor one. Like any goal worth achieving, an NPO must be started with a clear purpose in mind. Every task you create, every fundraiser you hold, every project you start needs to be in line with that vision. It’s best to have a mission statement made at the start, and to keep it readily available to keep the ideas of your NPO fresh in the minds of your workers. Also, make sure your mission statement is specific. Don’t try to be all-encompassing or be all things to all people. That way is a surefire method to muddling up your vision, and having your NPO become inconsistent. Any organization is only as good as the people running it. We say “people” here because the best leaders don’t set themselves above their employees. They work with the team, and guide them towards the goal. At the same time, good leadership means understanding that you are not leading alone, nor should you be. Proper oversight is essential for both ethical and legal reasons. The last thing you want is for money to go “missing” or for your organization to be accused of corruption. Build a team which shares your vision in order to ensure the proper checks and balances. At the same time, be aware of your own strengths and weaknesses. While never a perfect system, tests such as the Myers Briggs are helpful to give you an idea of where you excel professionally, and where you struggle. Of course one of the most difficult and important elements to work with for an NPO is money. You’re not going to change the world if you’re broke. Proper financial planning is essential to the success of a non-profit. This means not only creating a solid budget plan at the beginning of the year, but revisiting and updating it over time. This also includes monitoring your cash allocation and setting up a reserve account for emergencies. A strong budget plan ensures that all the donated money goes where it needs to go, keeping you on track and your investors at ease. One of the best ways to ensure you make a solid budget plan is to use proper financial software. 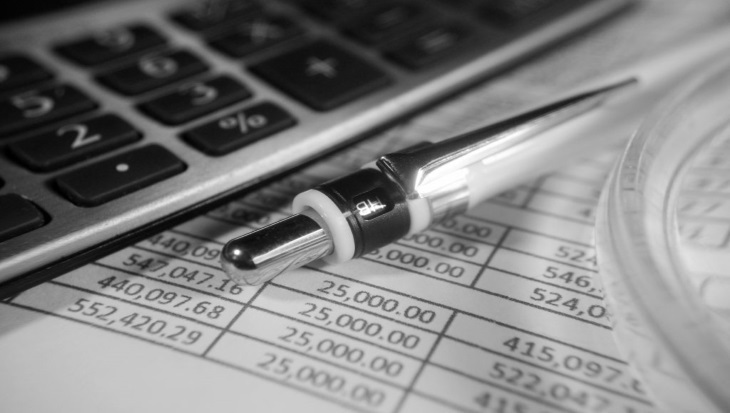 Too often, non-profits rely on traditional spreadsheets to make a budget. These, however, are highly inefficient! Budgeting software helps take the stress and frustration out of budgeting season, and Questica (formerly PowerPlan advanced budget management) has the right software for you! We use cloud computing system, meaning your budget is easy to access and update. Our interface is also better for multiple projections and scenarios, allowing you more leeway in your planning. If you think our software is right for you, check out our website to see what all the buzz is about. You can also request a demo and experience Questica firsthand, or sign up for our free monthly informational webinars! We know you want to follow the example set by good non-profit organizations, and with Questica, you can!